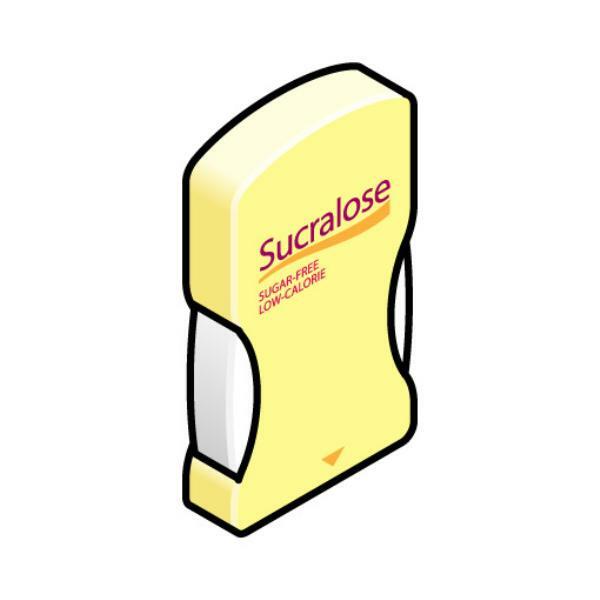 Sucralose, which constitutes about 30 per cent of the sweetener market and is commonly in Splenda has been shown in Italian research from the Ramazzini Instituto to be linked to a higher risk of cancer generally, and particularly leukaemia. The rise in cancer risk in the study was dose dependent – the more consumed, the greater the risk. The study was conducted with mice. Sucralose is hundreds of times sweeter than ordinary sugar and is found in many processed foods and beverages. The research team wrote in their conclusions: "These findings do not support previous data that sucralose is biologically inert." Sucralose consumption is also known to reduce commensal bacteria levels as we have covered previously in Cancer Watch. Commensal bacteria are essential to your good health.